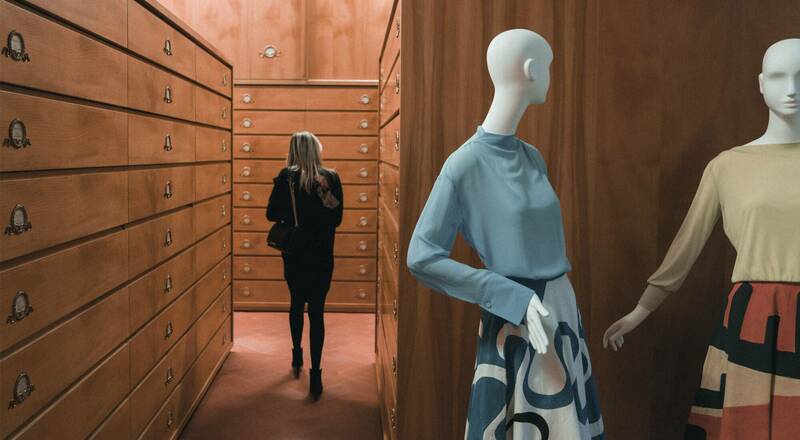 After France and Switzerland, the LVMH Institut des Métiers d’Excellence is expanding in Italy, setting up its Italian headquarters in Florence in Palazzo Pucci, the historic home of Maison Emilio Pucci. 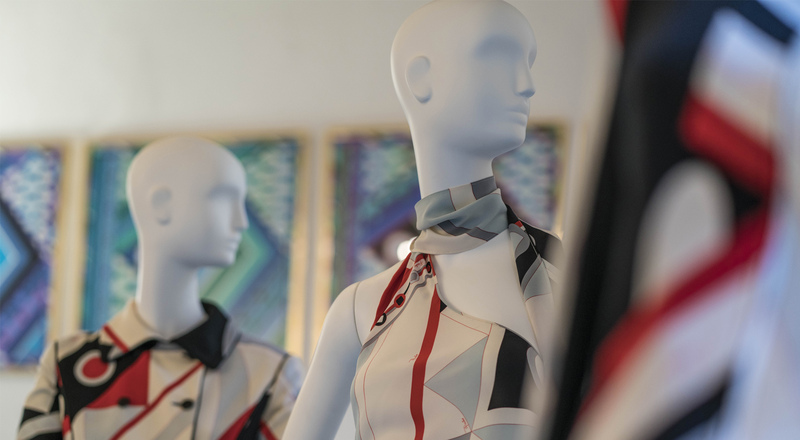 The IME program will train the talented artisans and retail specialists of tomorrow. 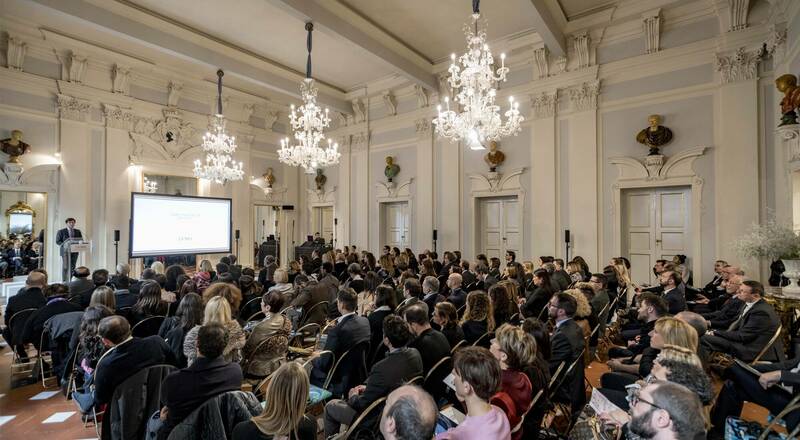 This major initiative was celebrated with an inaugural ceremony on November 27th attended by Florence Mayor Dario Nardella, Toni Belloni, LVMH Group Managing Director, Chantal Gaemperle, LVMH Group Executive Vice President, Human Resources and Synergies, and future apprentices at the LVMH Istituto dei Mestieri d’Eccellenza. The LVMH Institut des Métiers d’Excellence was created in 2014 to transmit the unique savoir-faire of LVMH Maisons in professions that involve artisanal craftsmanship and creative and retail skills. Since its creation, the IME has trained more than 300 students in its different programs. This vocational training program combines theoretical courses at partner schools with professional experience at different Maisons of the LVMH Group. Students also take language classes and learn through innovative formats during Master Classes. Following its successful development in France and more recently in Switzerland, the IME has expanded to Italy with its new headquarters in Florence, underscoring the program’s European scope and reasserting its goal of transmitting skills and developing the employability of new generations. The new headquarters of the LVMH Istituto dei Mestieri d’Eccellenza in Florence is located in the Palazzo Pucci. 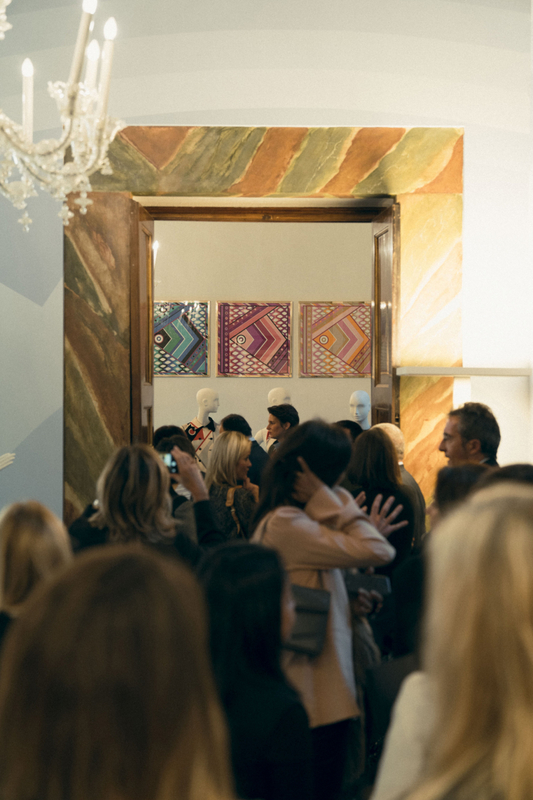 An inaugural ceremony on November 27th celebrated the arrival of the IME in Italy. 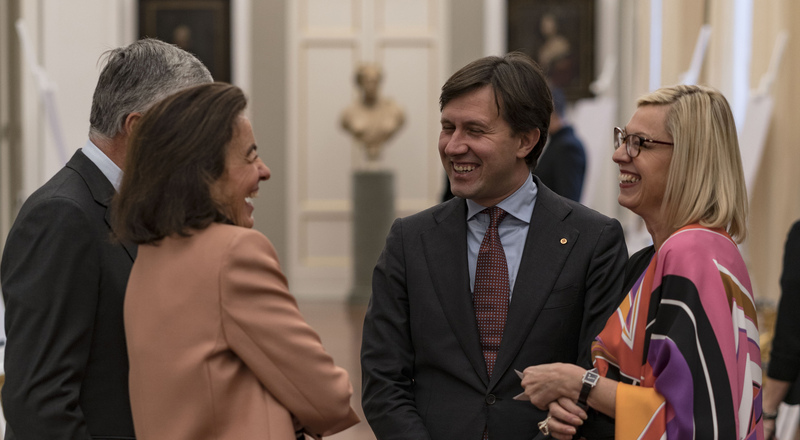 Florence Mayor Dario Nardella was joined by Toni Belloni, LVMH Group Managing Director, Chantal Gaemperle, LVMH Group Executive Vice President, Human Resources and Synergies, and Gabriella Scarpa, Chairman of LVMH Italy, who welcomed future apprentices to the program. 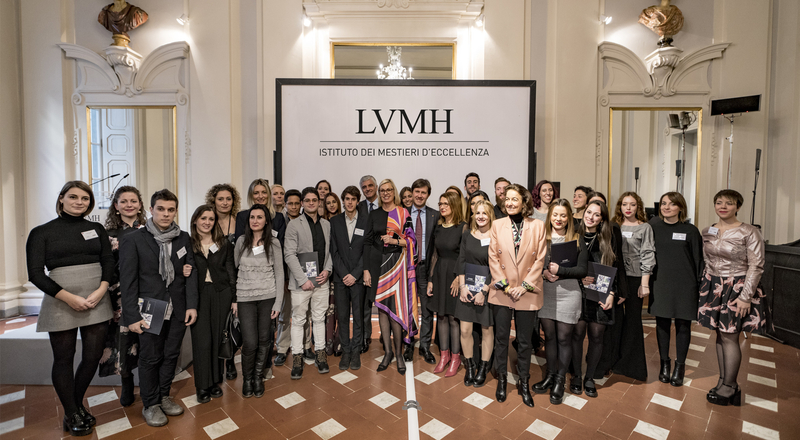 The inauguration was also an opportunity to mark the beginning of the academic year for apprentices in the two Italian programs already established by the LVMH IME in Italy with Polimoda in leather goods and For.Al in jewelry. They will soon be joined by programs in retail and shoes in the Veneto region, adding to the IME’s 18 current training programs. These new professional tracks further diversify the range of training proposed in partnership with prestigious schools in key sectors for LVMH including jewelry, vineyards and winemaking, couture, retail, design, leather goods, watchmaking and the culinary arts.